We have been working with Soho House group for a few months now, with SG artists performing regularly at The Ned and White City House. 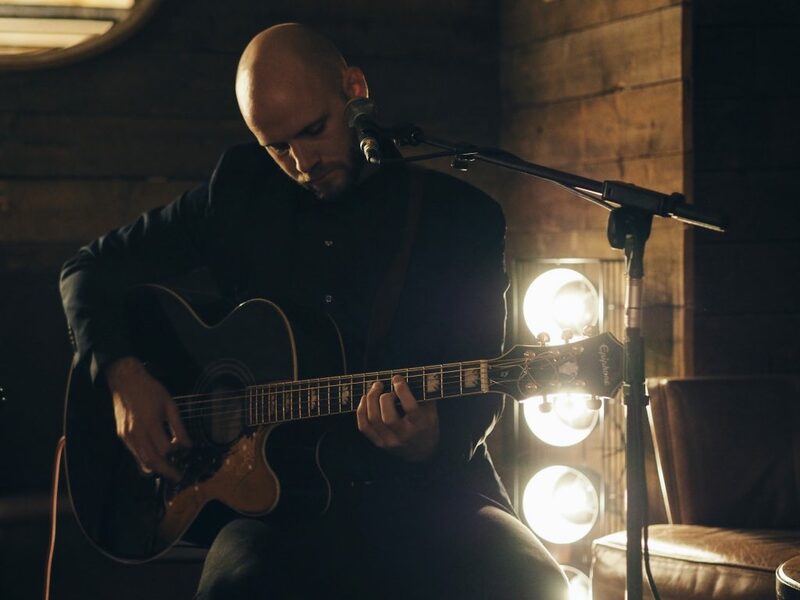 We’re thrilled to now be working with Soho Farmhouse, on their new weekly live music nights, which will feature performances from different acts every Thursday from 7pm. 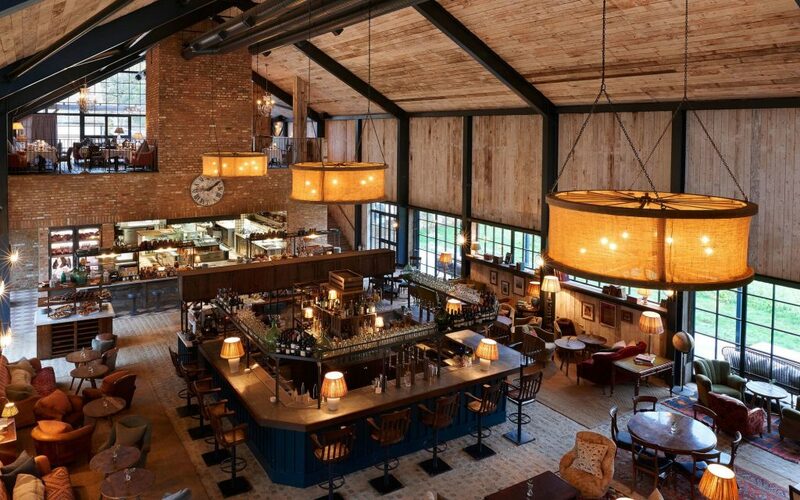 Set on 100 acres of Oxfordshire countryside, Soho Farmhouse makes for a country retreat like no other, featuring cosy cabin accommodation, a whole host of outdoor pursuits, and plenty to ensure guests get some serious downtime too. 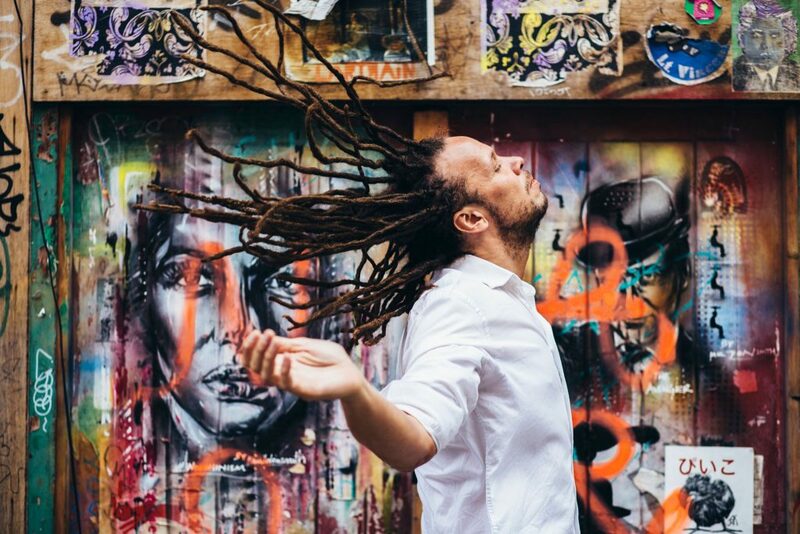 Soul singer, Daniel Walker, launches the nights this Thursday 6th December, followed by Mike Davies on December 13th and Louise Golbey on December 20th.